Traditionally, the logistics industry is heavily reliant on human resources. However, with the advancement of technology, logistics robots are being increasingly deployed for superior accuracy and efficiency. Automation robots are also utilized as human resource replacements especially in highly compact 3D storage systems and hazardous working environments such as cold temperature warehouses. Embedded computers play a significant role in ensuring the accurate and stable functioning of logistic robots, especially in massive storage spaces or cold warehouses. For example, the four-way shuttle robot is capable of fulfilling tasks by moving along longitudinal or transverse rails. Because its capability is reliant on complex direction programming, computer stability is crucial to ensure smooth functioning of shuttle robots. Use of an inferior computer may result in system failure, which could lead to additional repair costs and potentially negatively impact the company’s reputation. Advantech’s UNO-2372G is a compact and stable embedded computer that fits perfectly into the limited internal space of a shuttle robot. The wide-temperature design ensures reliability and durability in harsh or low-temperature industrial environments. Thus, the UNO-2372G system is ideal for supporting four-way shuttle robots. The client for this project was a high-tech company that provides fully automatic intelligent storage solutions. The company has independently developed four-way shuttle robots, freezer storage robots, stacking robots, transitional mode robots, heavy storage robots, and many other rail guided vehicles (RGVs). However, because the company previously used assembled computers, the robots did not deliver the expected performance due to occasional lag, which could only be fixed by restarting the computer. In order to effectively improve performance and resolve computer lag, the company began searching for a new embedded computer for their third-generation shuttle robots. 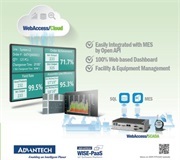 Advantech’s UNO-2372G high-performance embedded computer meets the company’s usage requirements. 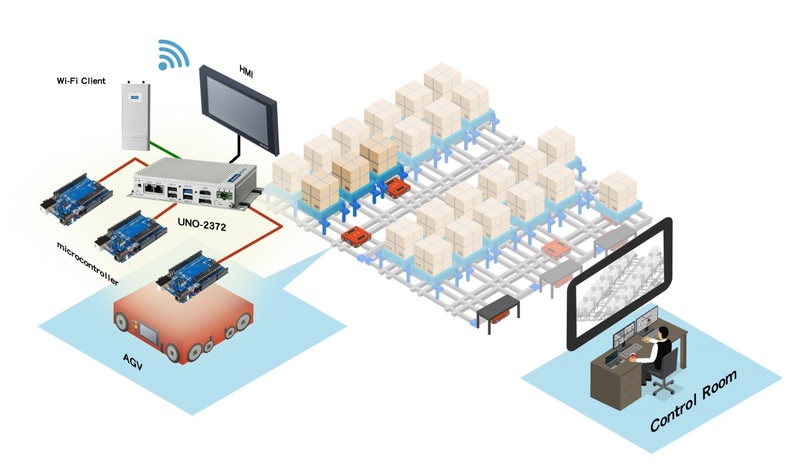 When installed in four-way shuttle robots designed for cold storage warehouses, UNO-2372G receives commands and instructs the microcontroller and other hardware devices inside the robot to conduct logistics tasks. Meanwhile, for real-time monitoring, UNO-2372G transmits the location and other robot data to backend management during operations. Equipped with an Intel® Atom™ E3845 processor, UNO-2372G provides high-performance computing with low energy consumption. The compact design (150 x 105 x 35 mm) ensures that the system fits perfectly into the company’s pallet-shaped shuttle robots. Moreover, UNO-2372G supports a wide operating temperature range (-20 ~ 60 °C) that ensures reliable function in freezers with a temperature of -20 °C. Regarding stability, UNO-2372G is made from durable aluminum alloy and features a fanless, wireless, anti-vibration, and anti-shock design. Additionally, UNO-2372G supports multiple I/O interfaces, including RS232/422/485, USB, RJ45, and HDMI, enabling flexible allocation and system integration. For this project, the robot’s microcontroller was connected via a serial port, the wireless client via an internet port, the small touchscreen via an HDMI port, and the storage barcode scanner via a USB port. Engineers can also connect a mouse and keyboard to the robots to conduct tests. Small modular box PC with Intel® Atom™/Celeron® processor, 2 x GbE, 4 x USB, 4 x COM, 2 x mPCIe, 1 x HDMI, and 1 x DP. In the field of logistics, mistakes and errors can occur easily because of the detailed and monotonous nature of most tasks. However, human resources are being increasingly replaced with robots, especially for operations in unpleasant or hazardous working environments. To ensure the robots complete tasks accurately, embedded computers are crucial. 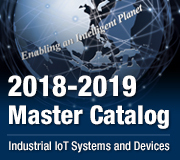 Advantech’s UNO series offers a range of fanless embedded computers suitable for robots aimed at highly compact 3D storage systems and cold storage warehouses. For this project, Advantech’s UNO-2372G system was installed in the company’s four-way shuttle robots, enabling them to reliably complete logistics tasks in cold storage warehouses. 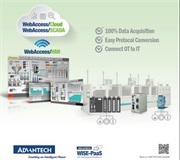 Advantech’s technology team also supported the customization of system compatibility. 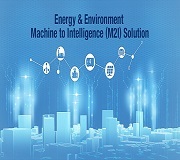 Since the introduction of Advantech’s UNO-2372G embedded computers, the company’s robots have functioned exceptionally well. The company no longer encounters system lags and the inconvenience of restarting the computer. Moreover, the number of maintenance incidents has greatly declined as well. 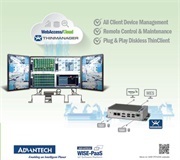 More importantly, the clear increasing in product stability and market competitiveness has prompted the company to implement Advantech’s UNO series devices in their other robot development projects.